We get the chance to check out a 2007 Tundra with more than a million miles on the clock that Toyota got on trade from the original owner. Auto manufacturers spend thousands of hours testing pre-production vehicles before the final product reaches the hands of customers. But it's often one thing to wring out any issues on test mules and yet another when the miles start to pile up on those vehicles that were assembled at a rate of one every minute or so – which happens to be the case of the current Toyota Tundra. 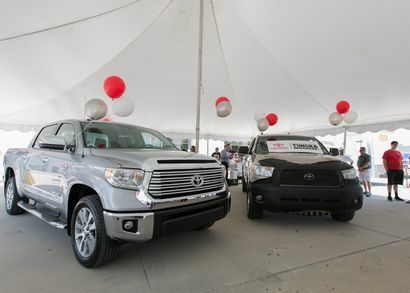 That second scenario is why, back on May 11th of this year, Toyota jumped at the chance to trade a brand-spanking-new 2016 Tundra for an eight-year-old, very well-maintained model that had been driven more than a million miles. The back story to this is that long-time Toyota owner Victor Sheppard purchased the truck in question (a Desert Sand Mica 2007 Tundra SR5 double cab equipped with the TRD off road package and 4.7-liter i-Force V8 engine) new from Greg Leblanc Toyota in Mr. Sheppard’s hometown of Houma, Louisiana. Since purchasing the truck, Victor had been its sole owner, putting an average of 125,000 miles a year on the odometer for his job that required hauling parts and equipment to and from the Bayou State to distant locations including North Dakota, Wyoming, and Virginia. But in addition to pouring on the miles, Mr. Sheppard was also meticulous about regular maintenance, including oil changes. 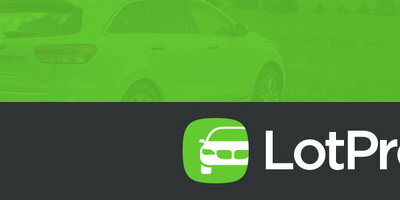 In fact, over nine years of ownership, he logged 117 dealership visits that included timing belt replacements, oil changes, and the manufacturer's regularly scheduled check-ups. How does the million mile Tundra look? As it turns out, it looks surprisingly good. While it's obvious that Victor didn't spring for a bedliner (the bed looks really beat up - hopefully his new 2016 came with a bedliner) and some trim under the front bumper is loose, there's nothing else that would distinguish this one from any other well-used 8-year-old Tundra. Although there are the expected small dents here and there, the paint job has held up nicely. The big surprise, however, is inside, where the driver's seat, in particular, shows very little signs of wear – despite the fact that its owner not only spent a great deal of seat time while driving, but would often sleep there as well. What does Toyota plan on doing with it? As we stated earlier, it's not often that a manufacturer has the opportunity to study a high-mileage production vehicle – especially one as well-maintained as this one. Victor's million mile Tundra is also one of the first produced from Toyota's San Antonio plant – which makes it an even more important example. 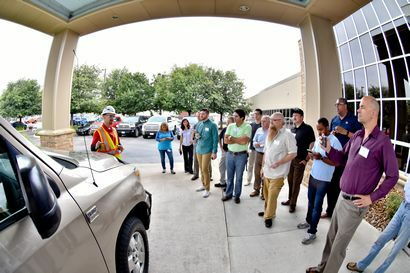 According to Toyota's chief truck engineer from Toyota Technical Center, Mike Sweers, who was on hand in San Antonio to discuss the truck while we were there recently, "Having a million-mile truck in as pristine condition as this one with original parts is a truly rare find," said Sweers. "Our team plans to tear down the entire truck, bumper-to-bumper, top-to-bottom to evaluate how the quality and safety we designed, engineered and built into the Tundra has held up to over one-million miles of real-world driving and help us continue providing ever-better vehicles for our customers." Once started, Sweers expects the disassembly process to take months as he and his team examine not only the engine and transmission, but the chassis, body and other components. They'll also be paying attention to how the various sealing and fastening techniques held up after all those miles. With the knowledge gained, they'll apply what they've learned to improve the way future trucks are engineered and assembled. So what's going on with its only owner? 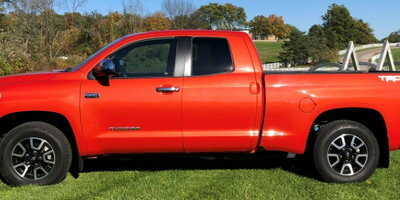 As for Sheppard, his million-mile truck has been replaced by a new 2016 Tundra. Ironically, the 2016 Tundra is also his 16th Tundra.